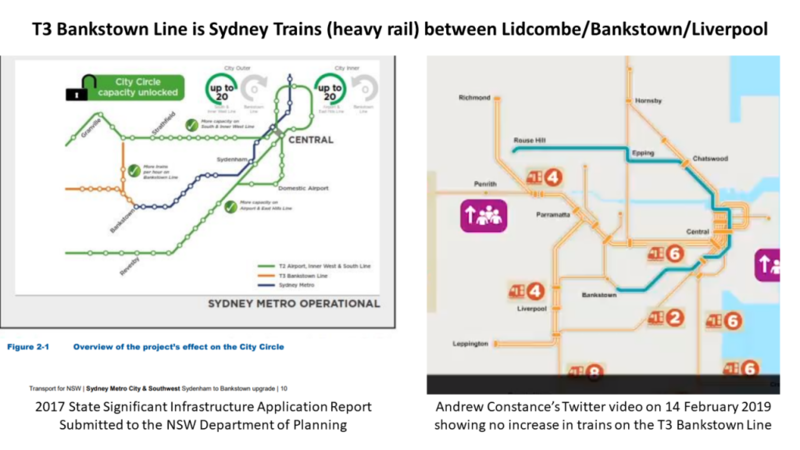 Transport Minister Andrew Constance has released a video confirming that the Sydney Trains’ T3 Bankstown Line will not receive additional services. 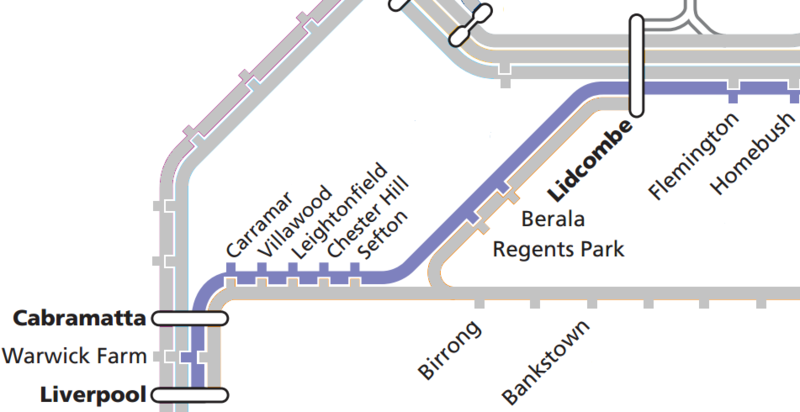 The government has broken another promise for South West Sydney commuters for “more trains per hour” for Lidcombe to Liverpool commuters on the T3 line. Sydney Metro documents submitted to the Department of Planning in 2017 stated that T3 stations west of Bankstown would receive additional services, however, this is not to be the case given today’s announcement. 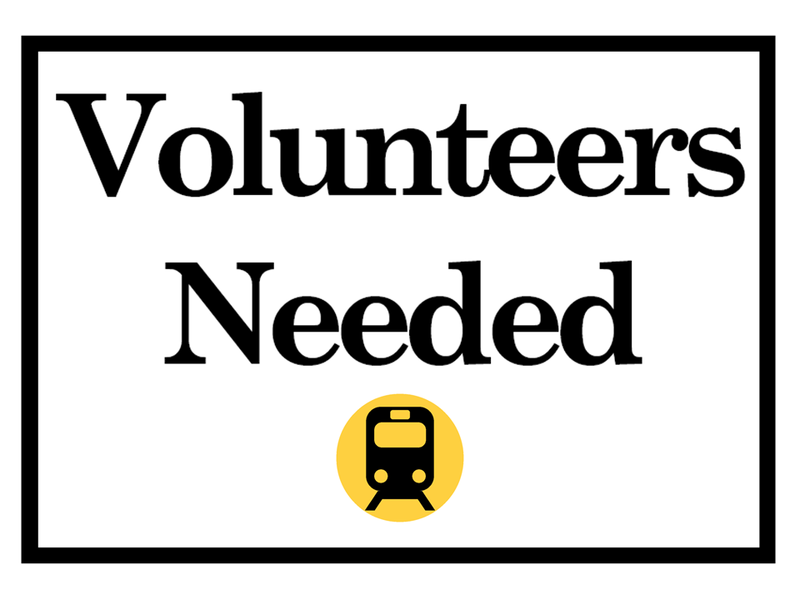 Stations such as Berala, Regents Park, Sefton, Chester Hill, Leightonfield, Villawood, Carramar, Birrong and Yagoona will also be left without any trains to City. A Transport source has also said stations west of Bankstown will likely have their trains also reduced to 4 carriage services. Minister Constance’s tweet also falsely claims that the T1 Western Line and T4 Illawarra Line are impacted by the Bankstown Line.